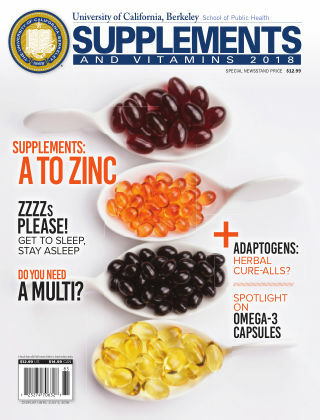 With Readly you can read University of California-Berkeley and thousands of other magazines on your tablet and smartphone. Get access to all with just one subscription. New releases and back issues – all included. 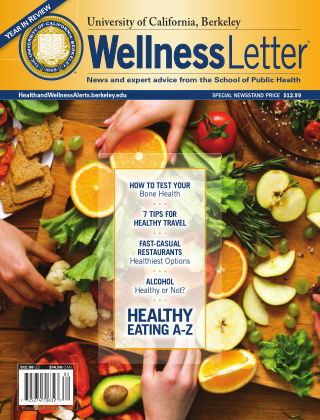 The latest health and wellness information from the researchers and staff at the University of California, Berkeley School of Public Health.